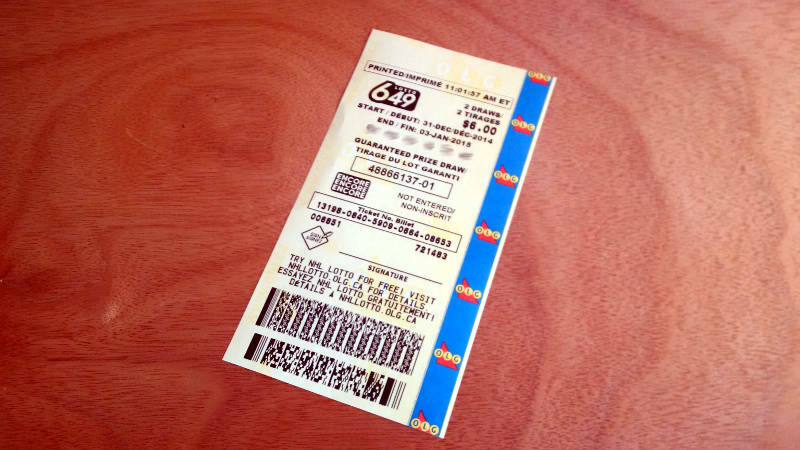 PRESCOTT – Somebody either in the Prescott area or passing through it, picked up a lottery ticket that is now worth $1 million. The Ontario Lottery and Gaming Corporation said Saturday it was one of two Maxmillions tickets sold as part of the Friday, Dec. 30, 2016 Lotto Max drawing. The other ticket was sold in Barrie, Ont. The winner will have a year from the drawing date to claim their prize. As for the jackpot on Friday, it wasn’t won. The pot is now $60 million, plus 40 Maxmillions prizes of $1 million each for the Friday, Jan. 6, 2017 drawing.